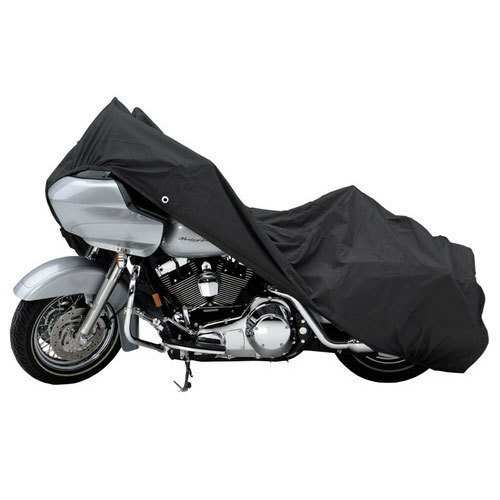 Keeping in mind ever-evolving requirements of our respected clients, we are offering a premium quality range of Bike Covers. Established in the year 1965, we “The New Ahmedabad Traders” are a prominent firm that is engaged in manufacturing of a wide range of Tarpaulin Sheets, Car And Bike Covers, Shed Net and Tarpaulins Laminated Roll. Located in Ahmedabad (Gujarat, India), we are Sole Proprietorship firm and we provide these products at reasonable prices. These products are widely demanded by our clients for their varied associated attributes. Our valued clients can avail these products from us at reasonable rates. Under the headship of “Mr. Aqib Shaikh” (Marketing Manager), we have gained a remarkable and strong position in the market.